Looking for a professional design without the need for lots of pages? Then this is the perfect solution for you. Our ‘Lite’ web design package offers you all the features you need without the expense of a more complex design. 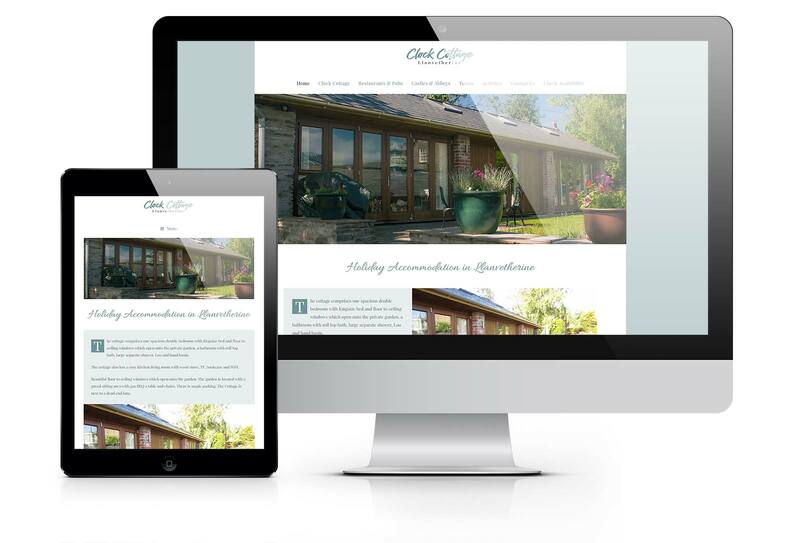 Our ‘Lite’ websites offer up to 8 typical pages, including: Home, Contact, Gallery & Services, but the choice is entirely up to you. All our ‘Lite’ website are fully content managed allowing for easy future updates either by your or by us meaning your website will never be out of date. Keep your site visitors up to date with important news or articles and help your website through useful information and improved SEO.